Thank you for requesting our free PDF report. It is being sent to the email address you provided on the previous page. Are you Frustrated with Rosacea giving you a Burning and Itching Face? 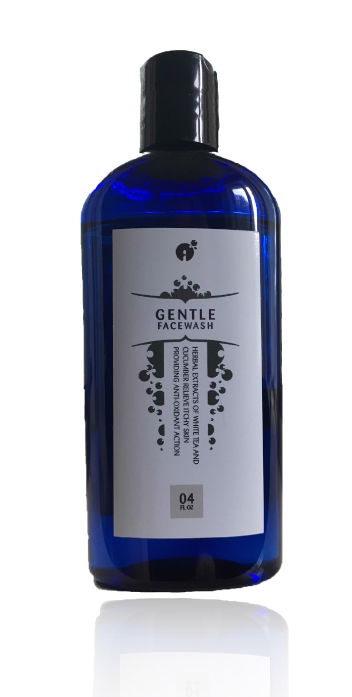 For almost 10 years now, we have sold Gentle Face Wash to thousands of satisfied customers. for a special price of $7 (plus shipping). That is a savings of 56% ! I know that if I’m not 100% satisfied, I can return the product within 90 days for a full refund. Please Note: This is a limited time offer…So ACT NOW! ADD TO CART - JUST $7 ! I bought the facial wash and I love it. *Individual results will vary; that is why we offer our customers a 90-day (no-questions-asked) money-back guarantee.